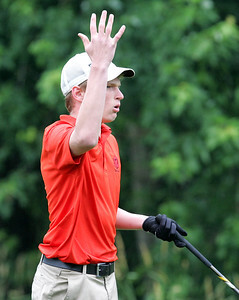 H. Rick Bamman - hbamman@shawmedia.com Johnsburg's Jake Doherty reacts to his shot off the 10th tee during the McHenry County Junior Golf Association Oak Grove Open on Tuesday, July7, 2015. Doherty shot an 89 for the round. 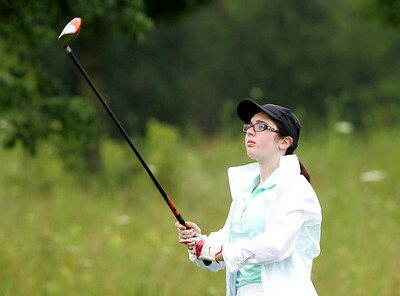 H. Rick Bamman - hbamman@shawmedia.com Huntley's Nicole Gordus watches her first tee shot McHenry County Junior Golf Association Oak Grove Open on Tuesday, July7, 2015 in Harvard. Gordus shot a 55 for the round. H. Rick Bamman - hbamman@shawmedia.com McHenry's Nicholas Hansen watches his putt on the 15th green head into the hole during the McHenry County Junior Golf Association Oak Grove Open on Tuesday, July7, 2015 in Harvard. Hansen shot an 81 for the round. H. Rick Bamman - hbamman@shawmedia.com Crystal Lake South's Drake Bostler watches his shot from the10th tee during the McHenry County Junior Golf Association Oak Grove Open on Tuesday, July7, 2015 in Harvard. H. Rick Bamman - hbamman@shawmedia.com Prairie Ridge's Kevin Karney watches his 10th tee shot during the McHenry County Junior Golf Association Oak Grove Open on Tuesday, July7, 2015 in Harvard. Karney ended the round with a 83. H. Rick Bamman - hbamman@shawmedia.com McHenry's Hannah Ogden reacts to her first tee shot at the McHenry County Junior Golf Association Oak Grove Open on Tuesday, July 7, 2015 in Harvard. Ogden scored a 59 for the round. 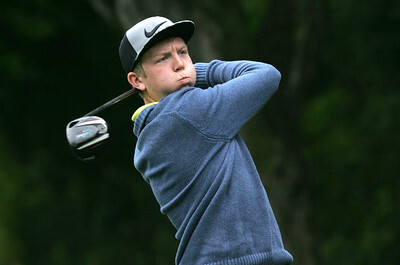 H. Rick Bamman - hbamman@shawmedia.com Cary Grove's Keaton May reacts to his drive off the 16th tee during the McHenry County Junior Golf Association Oak Grove Open on Tuesday, July7, 2015 in Harvard. May scored 83 for the round. 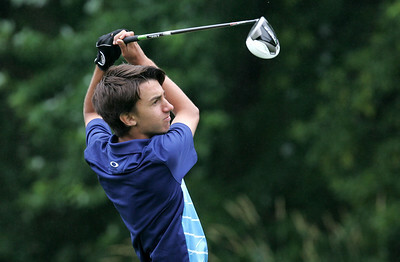 H. Rick Bamman - hbamman@shawmedia.com Cary Grove's Ben Melms drives off the 16th tee during the McHenry County Junior Golf Association Oak Grove Open on Tuesday, July7, 2015 in Harvard. Melms shot 80 for the day. 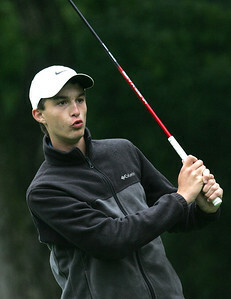 H. Rick Bamman - hbamman@shawmedia.com Prairie Ridge's James Miching reacts to his tee shot from the 10th tee during the McHenry County Junior Golf Association Oak Grove Open on Tuesday, July7, 2015 in Harvard. H. Rick Bamman - hbamman@shawmedia.com McHenry's Maddie Ogden watches her first tee shot miss the trees during the McHenry County Junior Golf Association Oak Grove Open on Tuesday, July7, 2015 in Harvard. Ogden scored a 44 for the round. 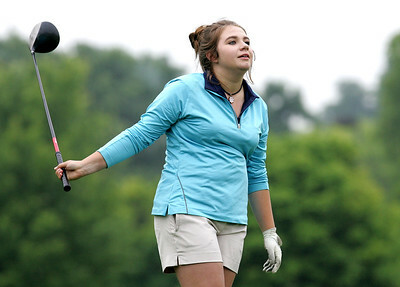 H. Rick Bamman - hbamman@shawmedia.com Prairie Ridge's Sophia Pascente watches her first tee shot McHenry County Junior Golf Association Oak Grove Open on Tuesday, July7, 2015 in Harvard. scored an 82 for the junior division round. H. Rick Bamman - hbamman@shawmedia.com Cary Grove's Brittany Reid watches her first tee shot McHenry County Junior Golf Association Oak Grove Open on Tuesday, July7, 2015 in Harvard. Reid scored a 41 for the round. 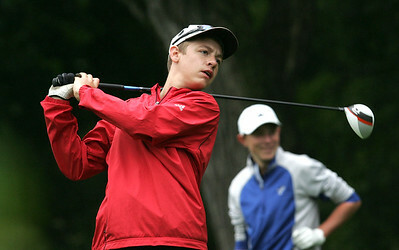 H. Rick Bamman - hbamman@shawmedia.com McHenry's Ben Prisching watches his 10th tee shot during the McHenry County Junior Golf Association Oak Grove Open on Tuesday, July7, 2015 in Harvard. Prisching ended the day with a score of 91. H. Rick Bamman - hbamman@shawmedia.com Marian Central's Edward Salvador chips onto 15th green during the McHenry County Junior Golf Association Oak Grove Open on Tuesday, July7, 2015 in Harvard. Salvador scored an 89 for the day. H. Rick Bamman - hbamman@shawmedia.com McHenry's Dale Sinclair drives off the 16th tee during the McHenry County Junior Golf Association Oak Grove Open on Tuesday, July7, 2015 in Harvard. Sinclair scored an 88 for the round. H. Rick Bamman - hbamman@shawmedia.com Woodstock's Lynsie Pietrzak watches her first tee shot McHenry County Junior Golf Association Oak Grove Open on Tuesday, July7, 2015 in Harvard. 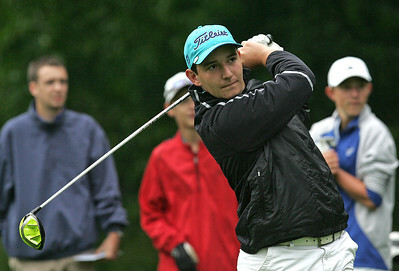 Pietrzak finished the round with a score of 56. 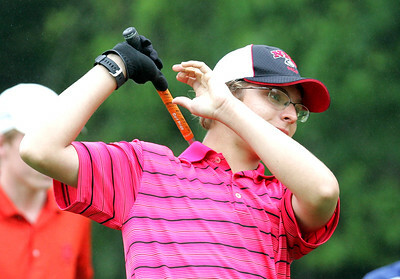 H. Rick Bamman - hbamman@shawmedia.com Crystal Lake Central's Zachary Tuszynski watches his 10th shot during the McHenry County Junior Golf Association Oak Grove Open on Tuesday, July7, 2015 in Harvard. Tuszynski had a round of 84. 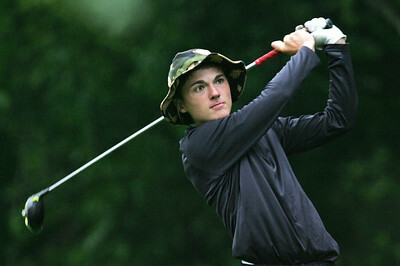 H. Rick Bamman - hbamman@shawmedia.com Marengo's Connor Wascher watches his tee shot from the tenth during the McHenry County Junior Golf Association Oak Grove Open on Tuesday, July7, 2015 in Harvard. Wascher shot a 79 to win the senior division. 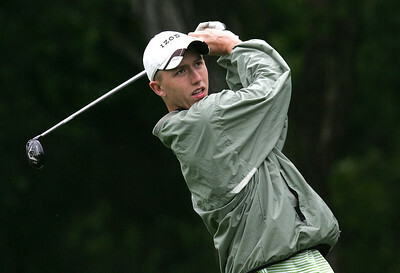 H. Rick Bamman - hbamman@shawmedia.com Hampshire's Jacob Tuttle tees off from the 10th during the McHenry County Junior Golf Association Oak Grove Open on Tuesday, July7, 2015. 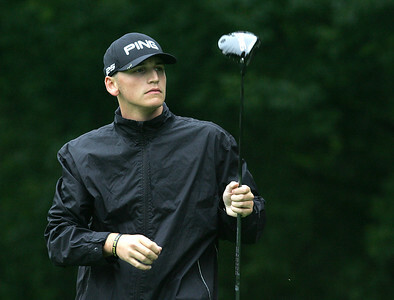 Tuttle had a score of 89 for the round. Johnsburg's Jake Doherty reacts to his shot off the 10th tee during the McHenry County Junior Golf Association Oak Grove Open on Tuesday, July7, 2015. Doherty shot an 89 for the round.